The agile Scrum development process continues to gain popularity across a wide variety of businesses and products. Becoming a champion of the Scrum development process puts you in the front seat of organizational change management. A ScrumMaster® is a coach, facilitator, teacher, and mentor. Learn how to kick-start these skill sets to get your team off and running with Scrum. 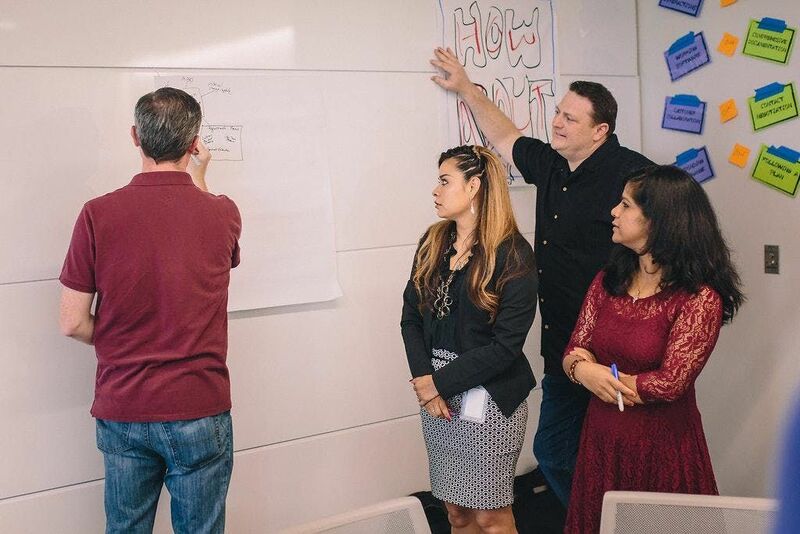 This two-day course, provides you with the full context of what it means to be agile and how we can get there with the use of a core framework called Scrum. Many teams have individuals with experiences that are far and wide in the agile space; diluting a common understanding for your organization. This course is designed to give you a hands-on understanding of current agile concepts and how implementing the Scrum framework can actually accelerate your team's ability to ship software as frequently as the business desires. 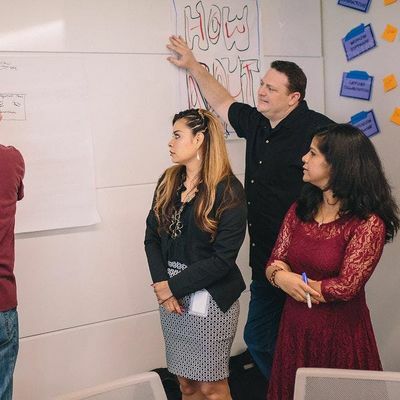 With the liberal use of exercises, games, and discussions, team members learn why Scrum's seemingly simple processes can have a profound effect on the organization. You will also learn practical advice you can leverage all the way from the trenches to the Executive offices. 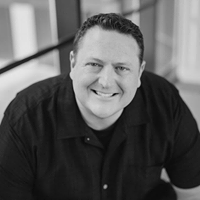 We focus on working with core Scrum techniques and activities; including the product backlog, sprint backlog, metrics, daily scrum meetings, sprint planning meeting, sprint review meeting, sprint retrospectives, and burn-down charts.